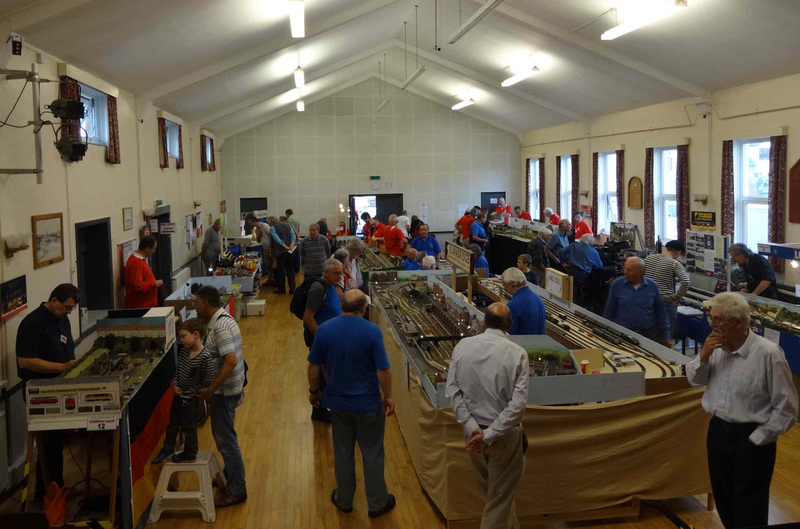 We had another successful day with popular layouts in most scales plus a static display of model steam engines including the "Tivvy Bumper"
As usual there was an excellent range of refreshments available, all served with a friendly smile. 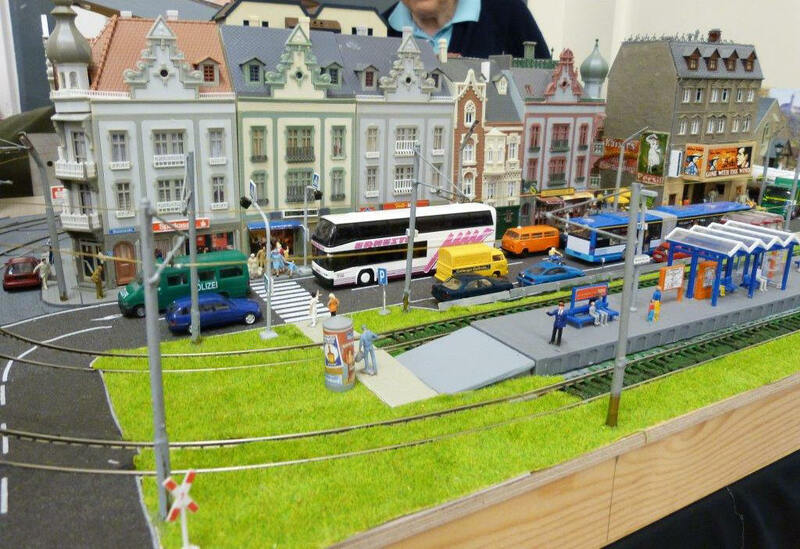 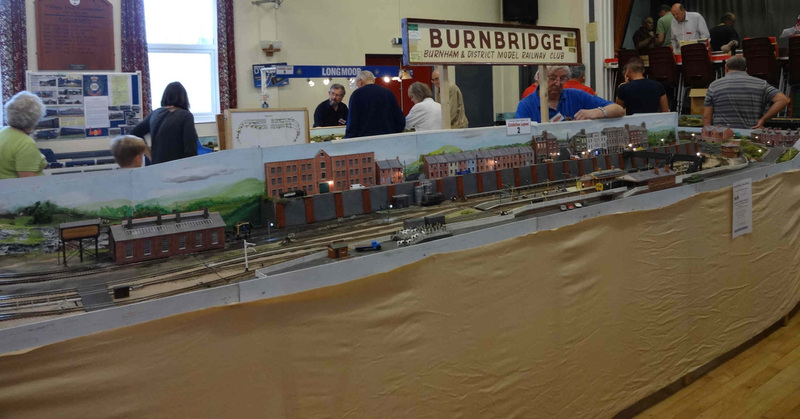 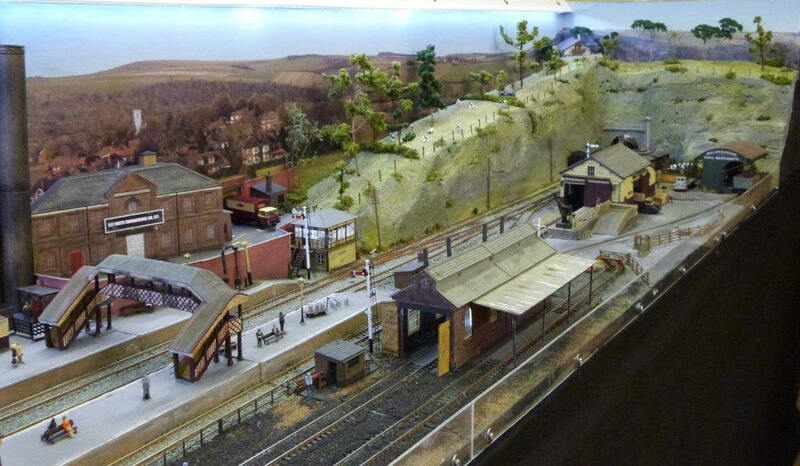 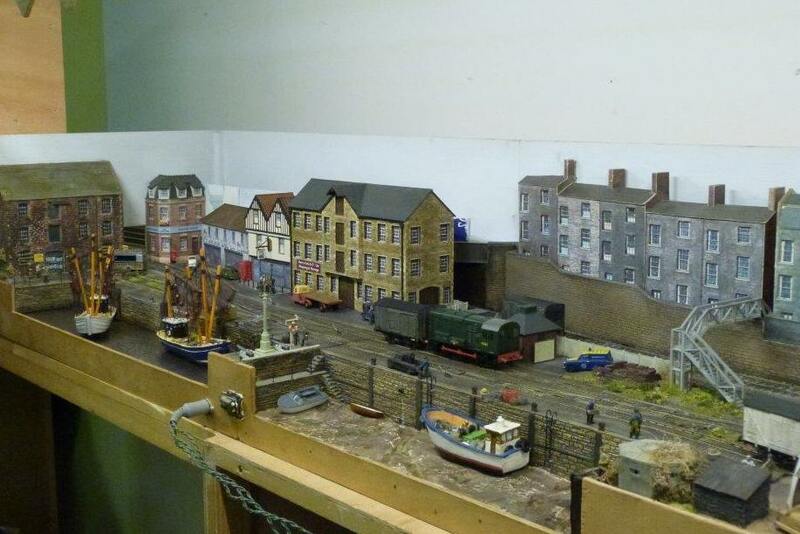 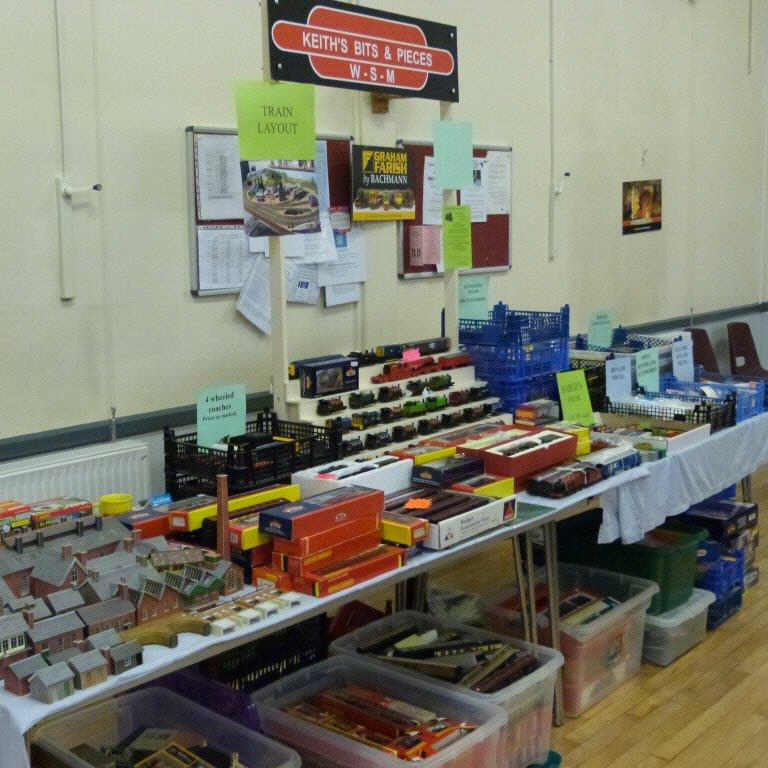 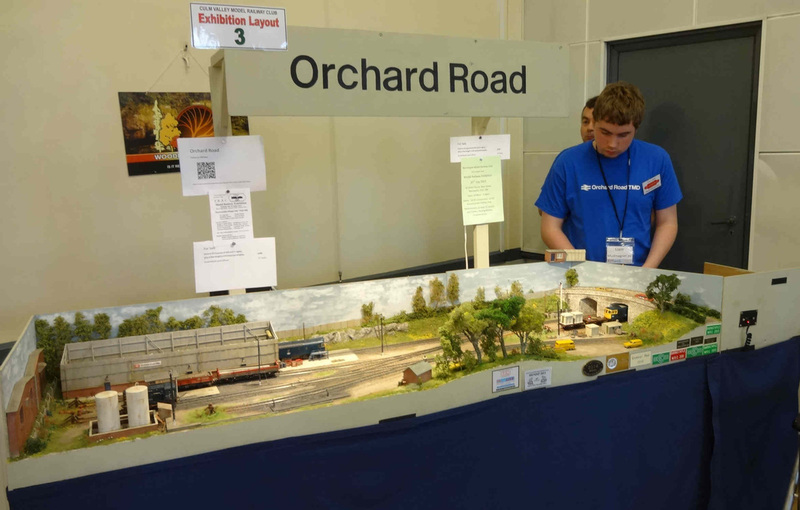 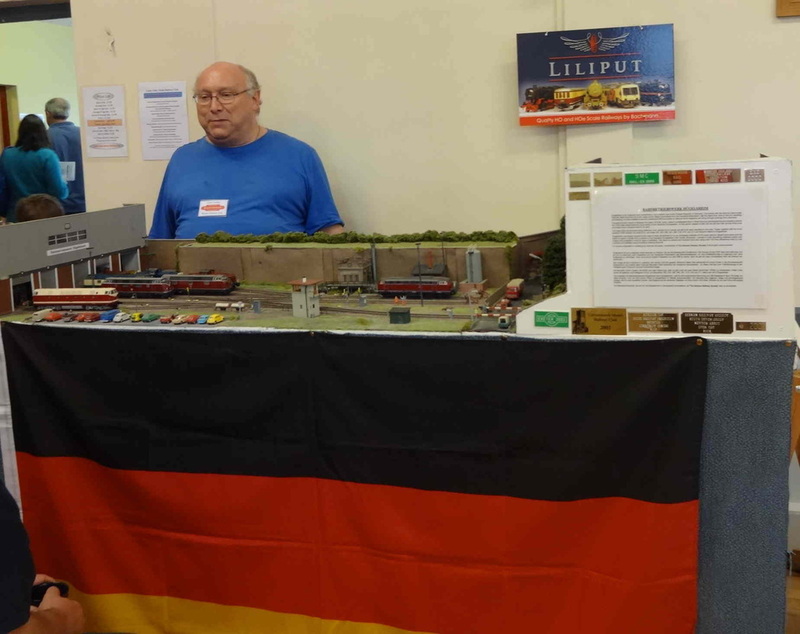 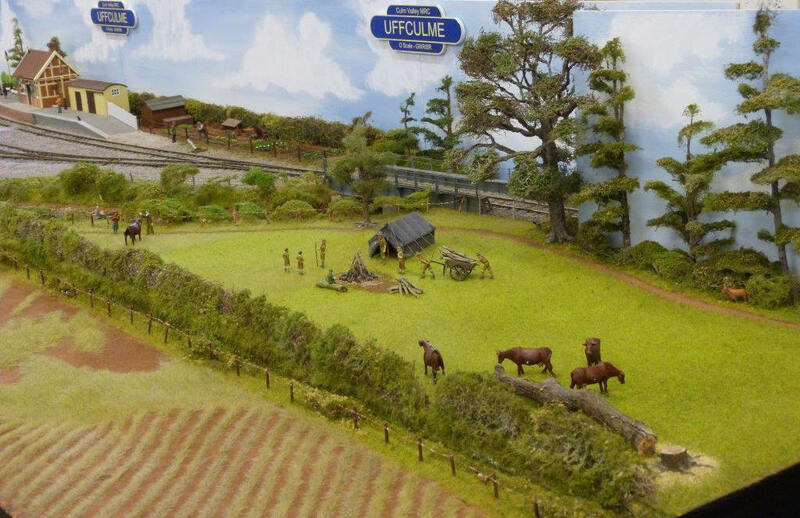 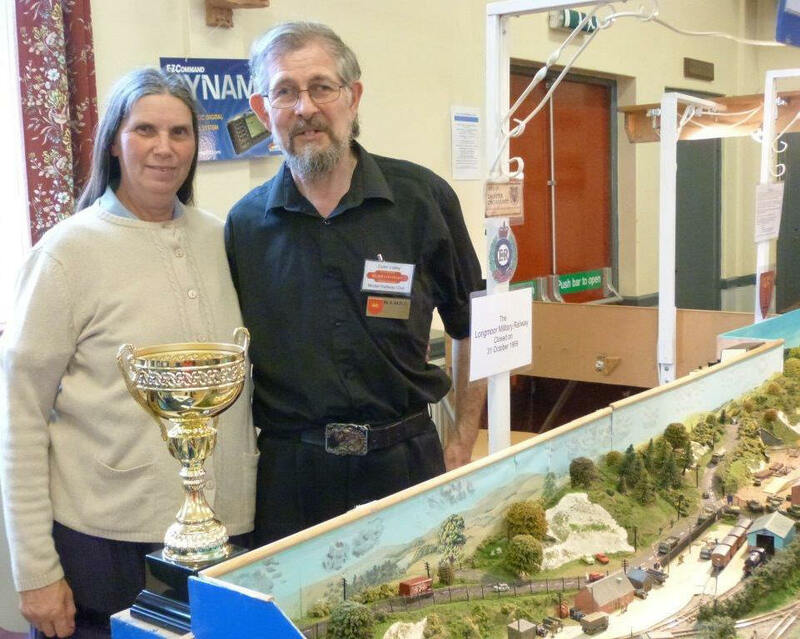 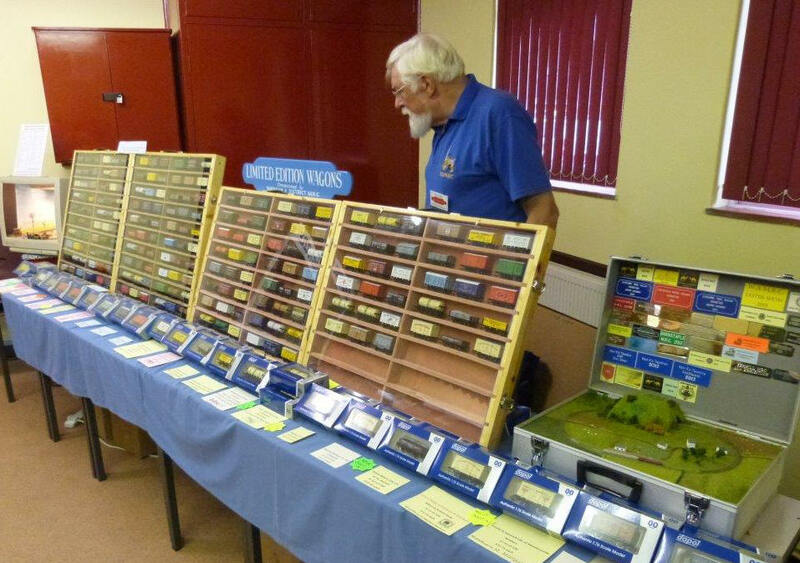 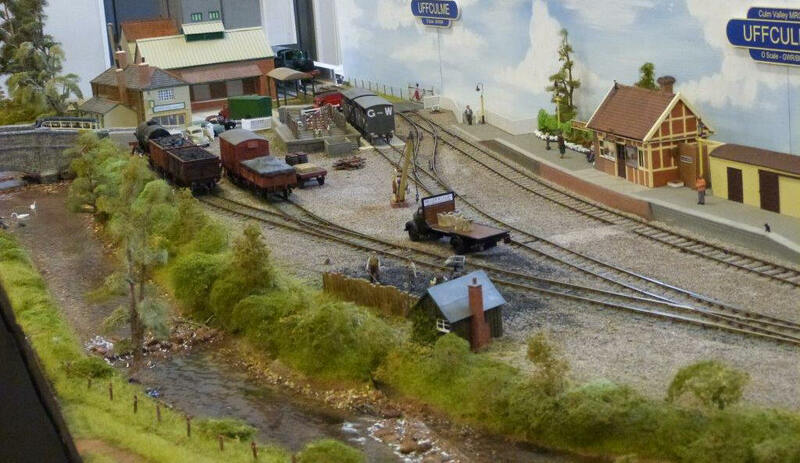 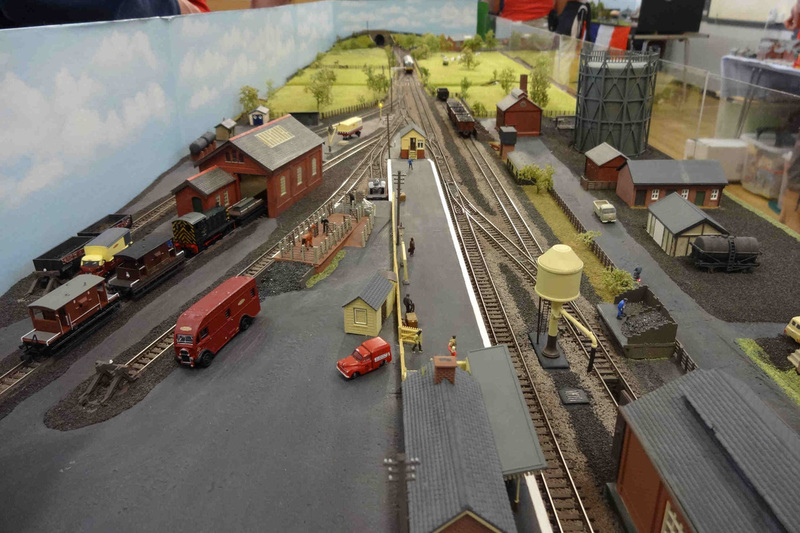 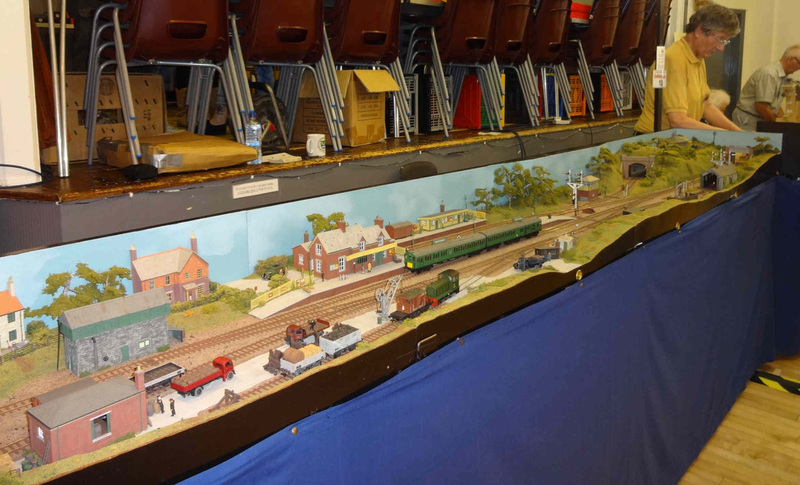 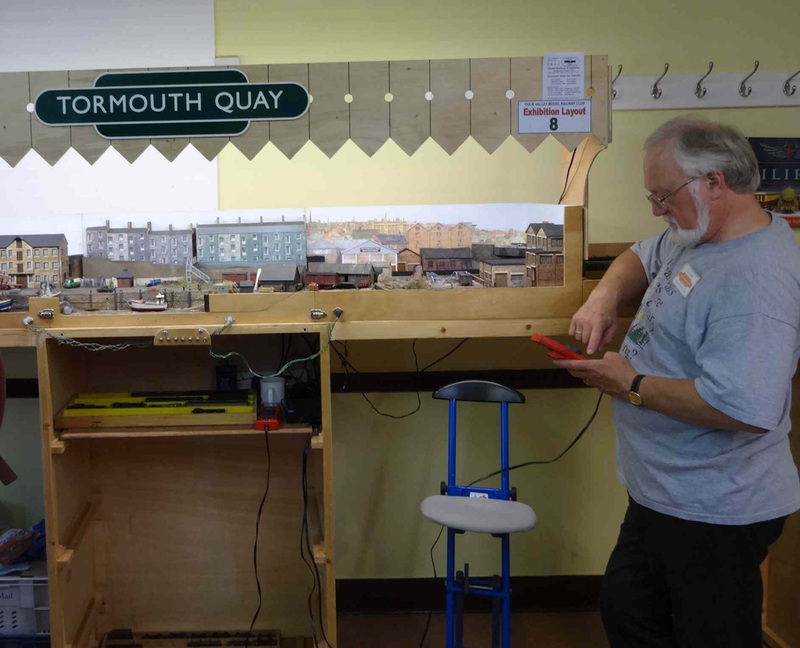 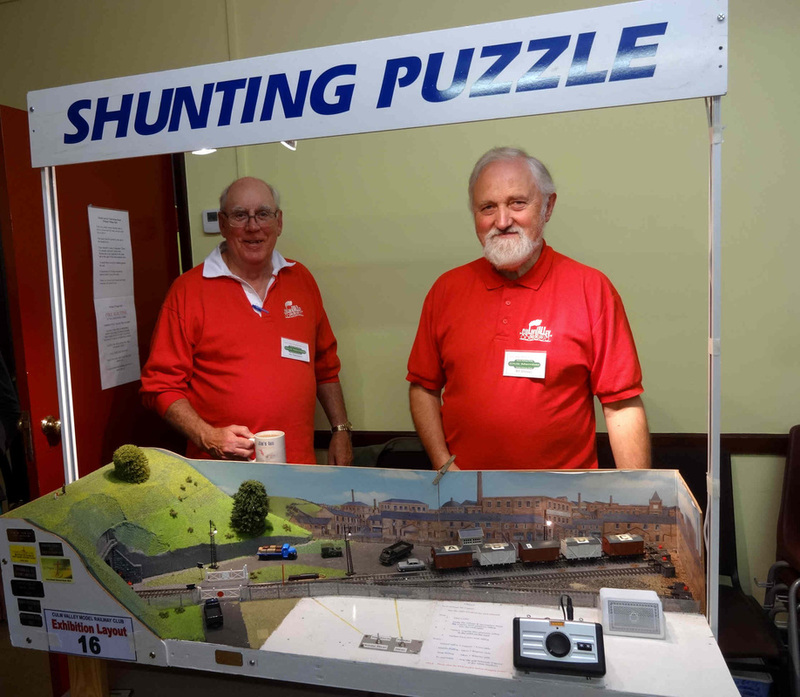 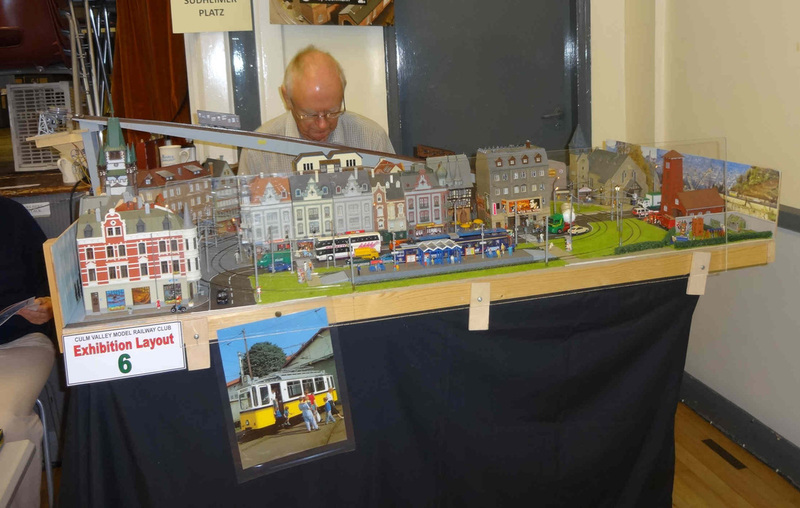 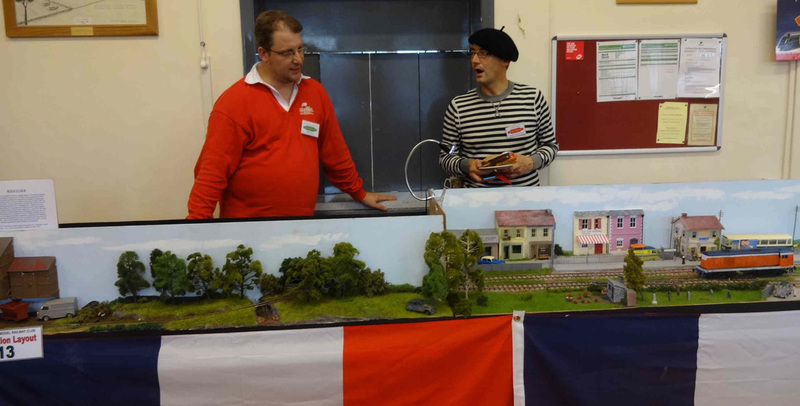 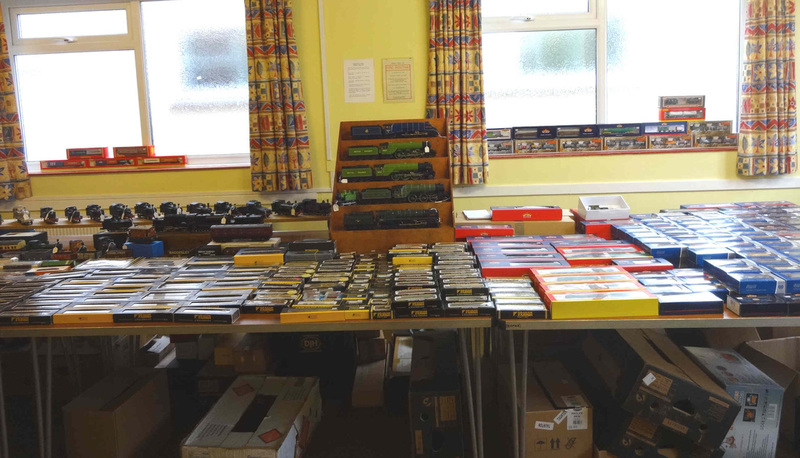 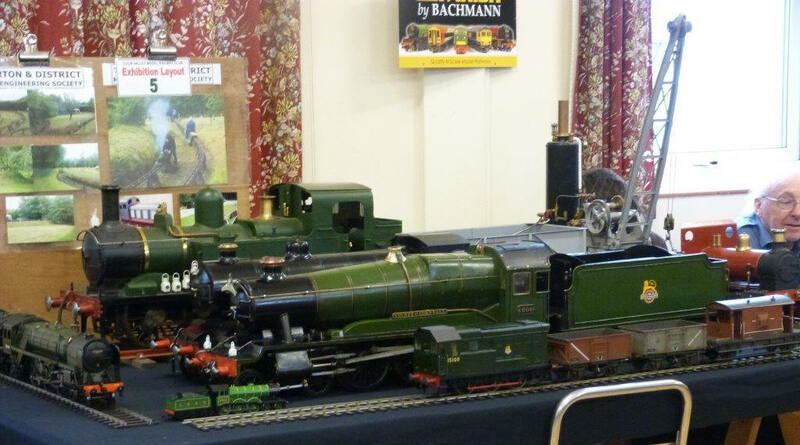 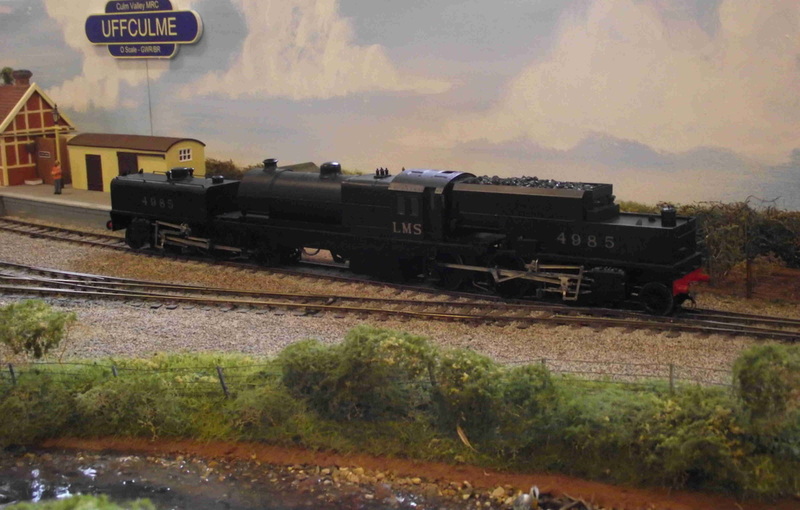 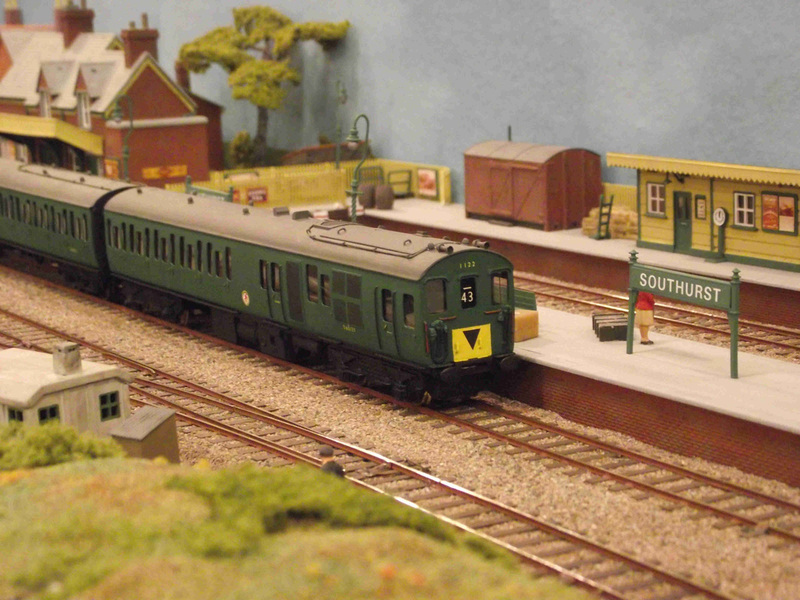 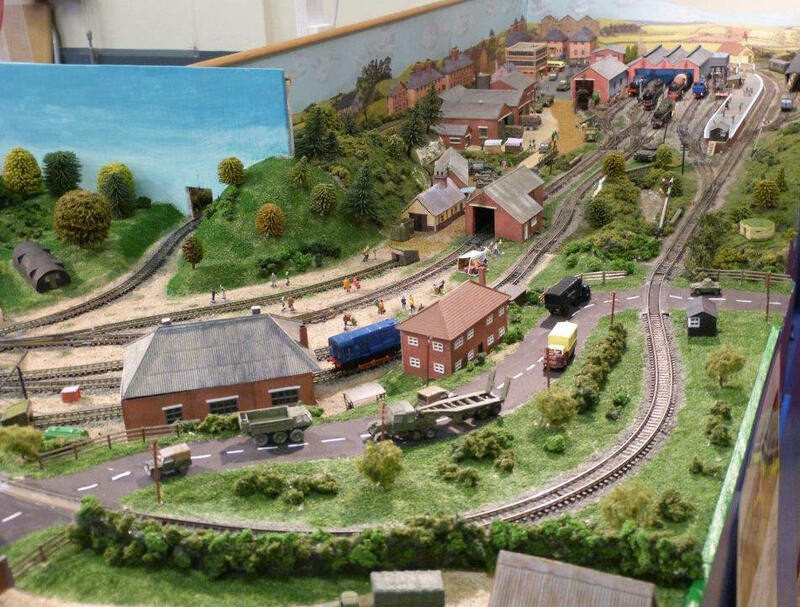 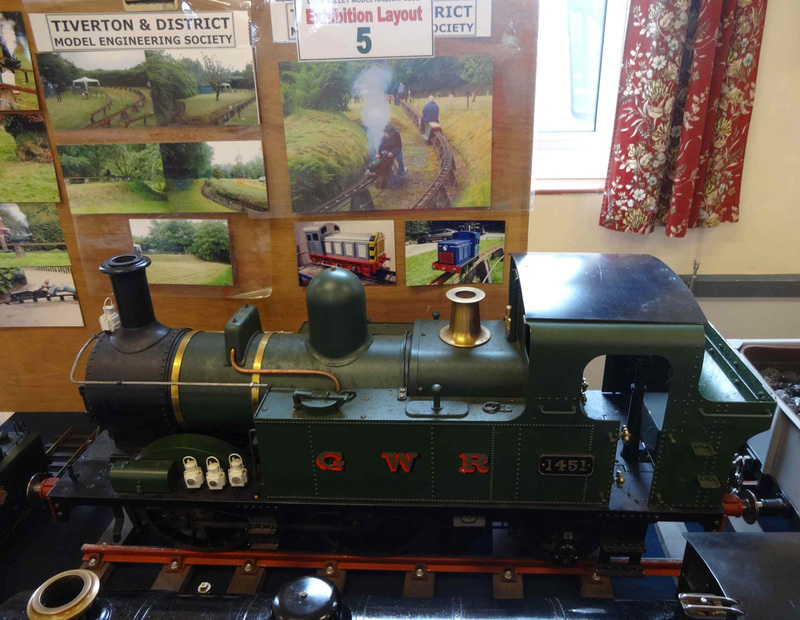 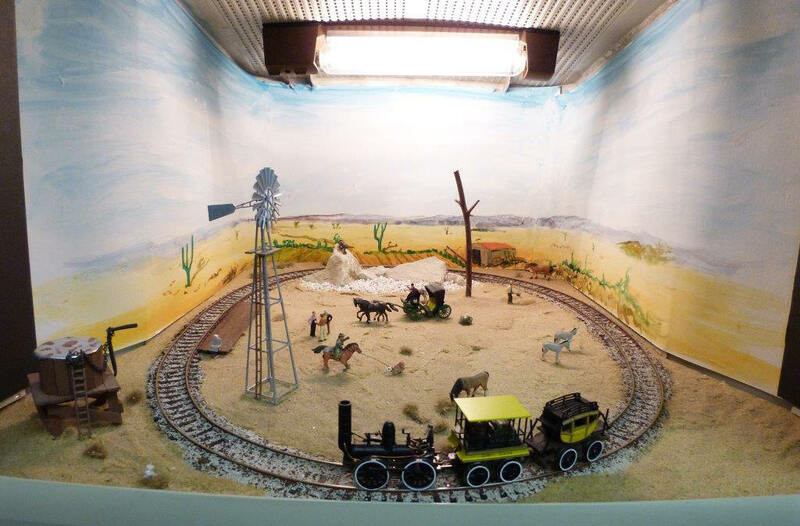 The club are now busy taking bookings for layouts to appear at the show next year on Saturday 19th September 2015. 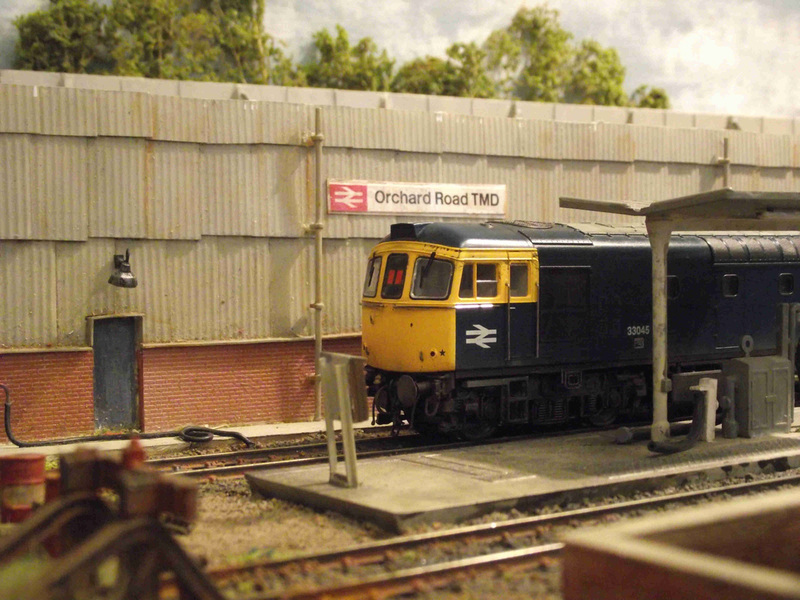 Put that date in your diary now. 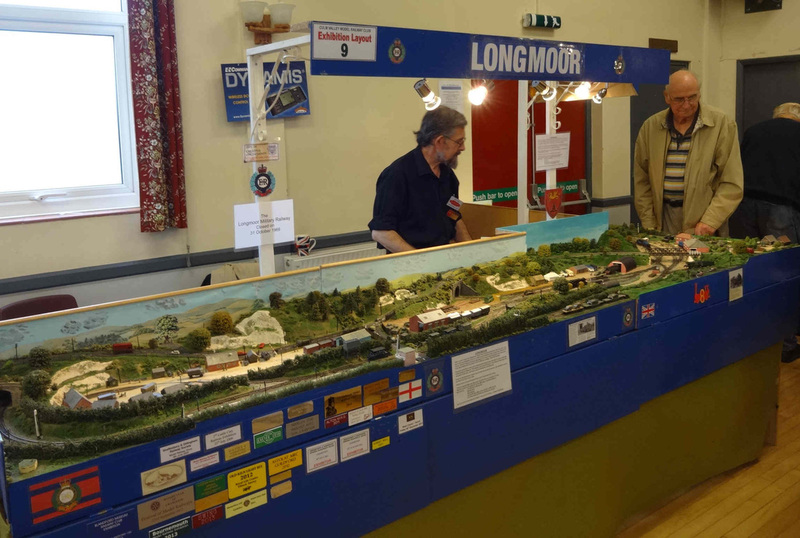 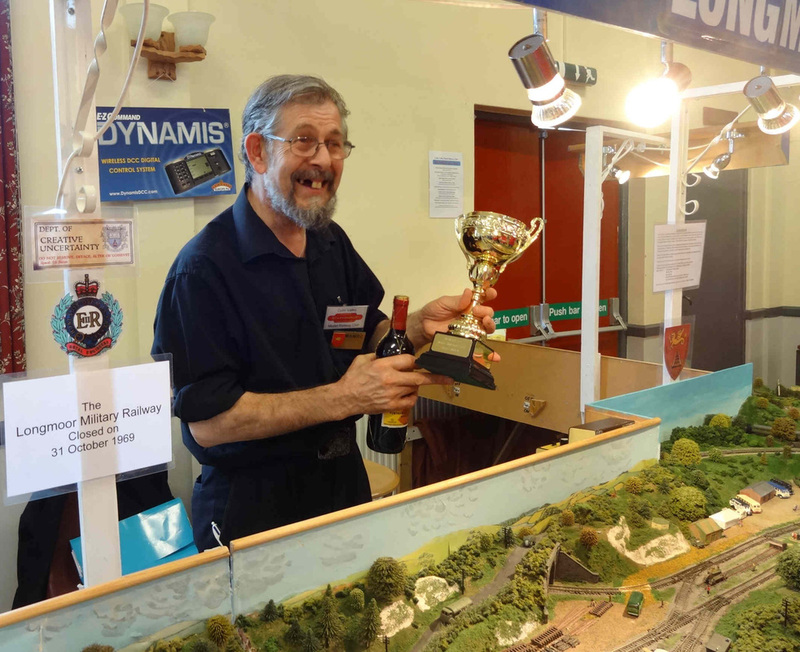 "Longmoor" in N gauge wins "Best in Show"
Bacon roll anyone? 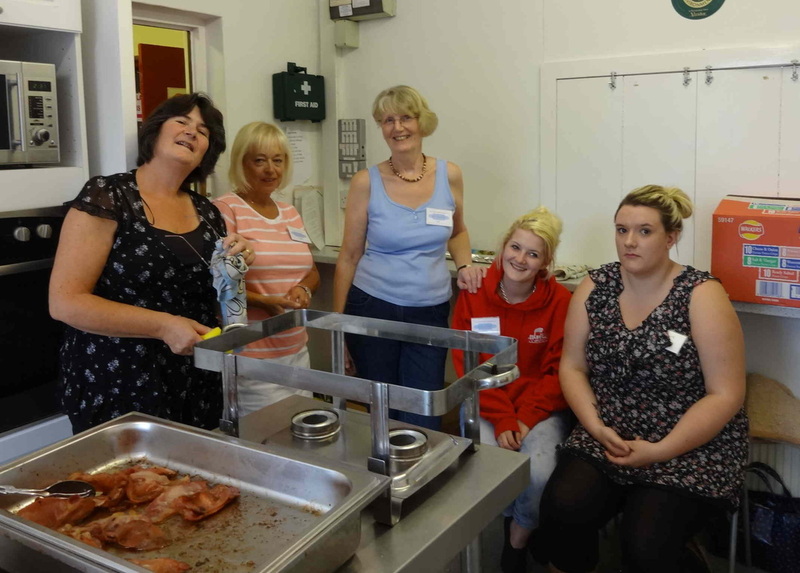 Many thanks once again to everyone in the kitchen who worked so hard all day. 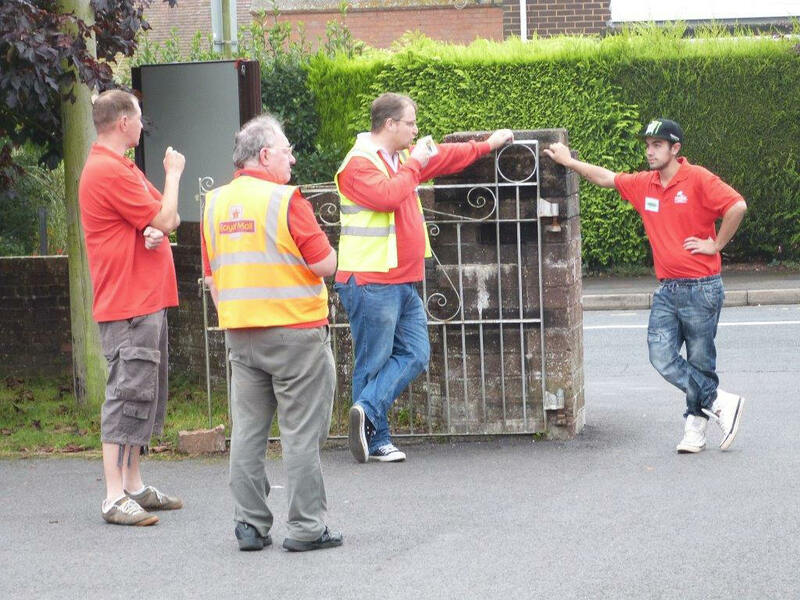 Helpful car park staff take a well earned break.